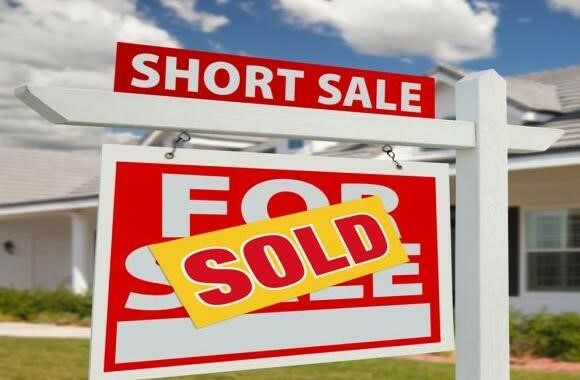 Things to Watch for When Buying a Home via Short Sale | Puck Realty, Inc. There are many great deals to be had with the abundance of homes now appearing on short sale lists and foreclosures. While it is great to jump at these deals and they can prove to be great home solutions, be aware of these areas to look for when proceeding with this type of purchase. Know that repairs may be needed. Of course that $50,000 home with a basement that needs some wiring help is a great deal, however take into account just how much that wiring may cost. For some, putting in a bit extra for electrical help may not be a problem when the house aligns with what you are looking for. Just remember that more costs or investment may need to be put into a home before it is fully just the way you want it. Keep this in mind especially for homes that may be older; especially homes over 15 years old because lead based paint and asbestos can be both health hazards and costly to remediate. Inspections may seem like they take up time, but they are essentially helpful when determining the “health” of your possible new home. They make you aware of any critiques or areas that need improvement. They also share the areas of value for your home. Inspections can also be helpful with giving you estimates on any costly repairs that may be needed. You can always look at other routes that may reduce those costs. You need to verify all modifications to the house have been done with the proper permitting to prevent costly modifications to get the house up to code or more importantly to be sure they have been done to protect both you and your asset. For homes that are on a short sale list or being foreclosed, the process of actually closing the sale can be longer depending on the financial state the house and owner is in and position of the bank. 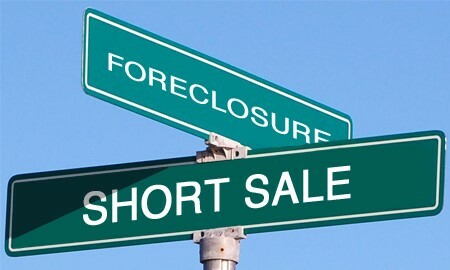 Many times banks are taking a hit with short sale or foreclosed homes. They may be trying to get some of that money back. Take into account any legal situations that also may be at hand due to a divorce or other situation. Give yourself some breathing room with deadlines and timelines for completing your purchase and moving in. 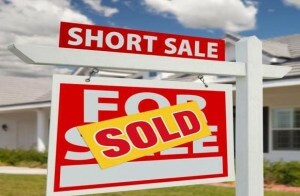 Short Sale and foreclosed homes are great deals and many times wonderful properties to look into for buyers. Just be prepared to take these areas into consideration as you move forward with your purchase options. Give our team at Puck Realty a call at 919-842-5900 and let us put our years of experience to work for you when considering a short sale or foreclosed home.